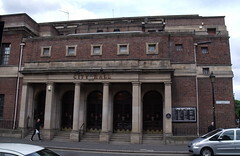 City Hall Newcastle. 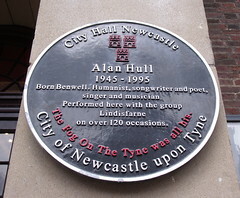 Alan Hull 1945-1995. Born Benwell. Humanist, songwriter and poet, singer and musician. 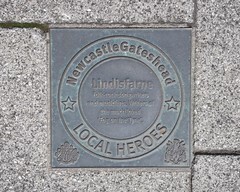 Performed here with the group Lindisfarne on over 120 occasions. 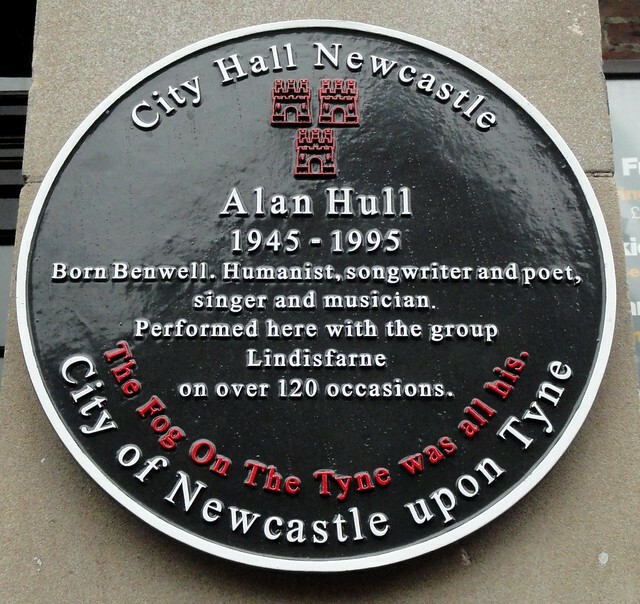 The Fog on the Tyne was all his.